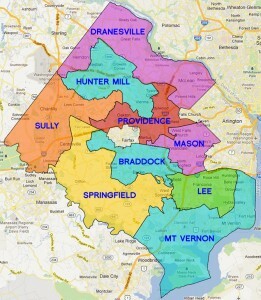 The 86th District includes the Town of Herndon, surrounding areas, precincts south into Oak Hill & Chantilly, and part of Sterling in Loudoun County. Click here for a map. Regular polling places in the 86th District will be open February 19 from 6:00am – 7:00pm. 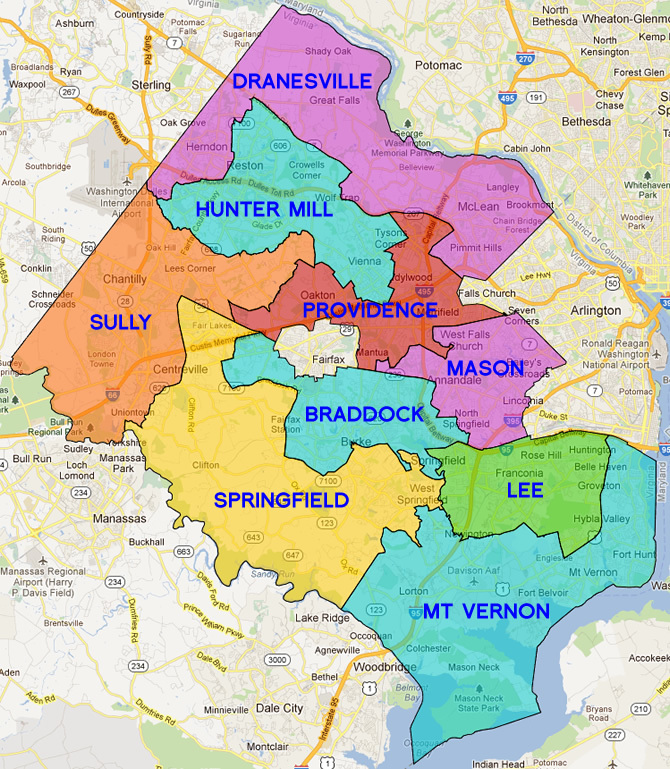 Check your voter record to see if you’re in the 86th House of Delegates District. Vote Early! In-person absentee voting will take place at the Fairfax County Government Center January 28* through February 15, and at the Herndon Fortnightly Library on February 16th. February 12: Voter Registration Deadline (In-Person/By Mail) 5:00 p.m.; Online: 11:59 p.m.
February 12: Deadline to apply to receive an Absentee Ballot by mail, fax and Online: 5:00 p.m.
February 16: Deadline for In-Person Absentee Voting, 5:00 p.m.
February 19: Absentee Ballot return deadline, 7:00 p.m.
Support Ibraheem Samirah for Delegate! Click here to volunteer. Check our Calendar for volunteer opportunities.